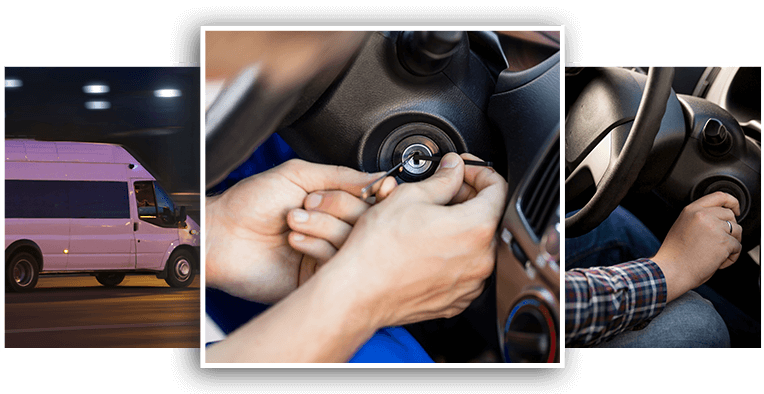 We at Smith ST Locksmith provide 24/7 auto locksmith services so you can contact our experts any time. We provide the best customer support in case of emergency situation. Our team is licensed and expert in providing a solution to every locksmith problem. In addition, we have all the must tools and equipment to solve your auto locksmith issues. Call us now to get the excellent services at a reasonable rate. 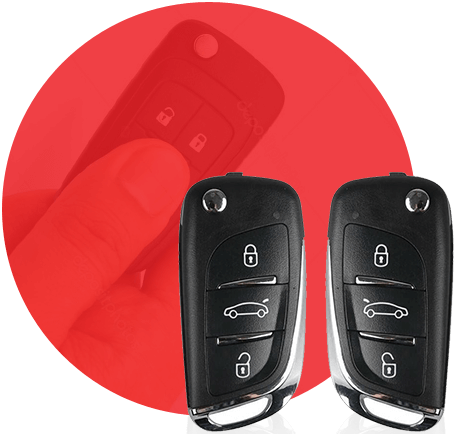 No worries if your keys are stolen or misplaced our team of professionals will come forward to help you out but without damaging your vehicle. In case of missing keys, the key replacement is the only solution. Our experts offer high-quality services at the best rate and ensure an immediate response in case of an emergency. Building a reputation is not that easy, and we at Smith ST Locksmith are working hard to maintain our reputation over the years. We give the immediate response to our clients and ensure to give high-quality services at a reasonable rate. We undertake all types of locksmith services and do not waste the customer’s time. Our team has all the required skills and gives its best. 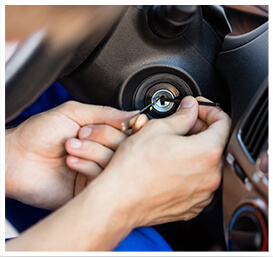 auto emergency locksmith services any time.